Let's take a look at the considerations for using florfenicol solution. 1. 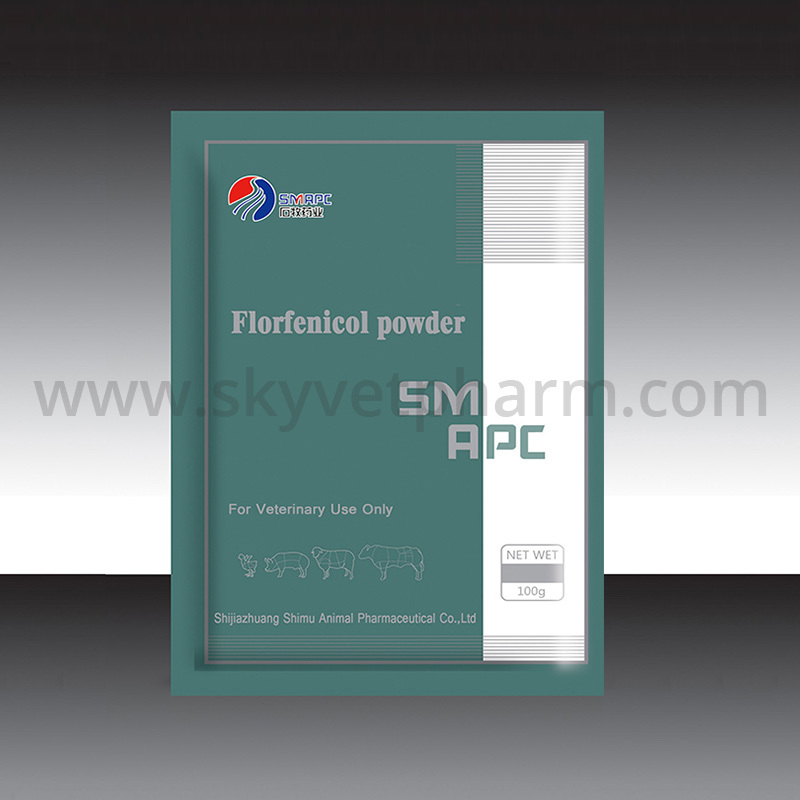 In the prevention and treatment of respiratory syndrome, some manufacturers recommend the combination of florfenicol and amoxicillin water soluble powder, this method is not appropriate. 2. For the treatment of infectious pleuropneumonia; early onset, when the sick pigs still have a better appetite, mixed feeding can appropriately increase the dosage, each ton of feed can be added florfenicol 100 grams (potency), preferably in combination with doxycycline 200 grams (potency), for 7 days, and then halve the dosage, in the continued use of 2 weeks, Using this method will produce better results. 3. Many manufacturers have instructions on the instructions of the product 48 hours intramuscular injection 1 times, 2 times. After the trial, the effect is not ideal, but according to the "Veterinary Manual" recommended twice a day, for 2-3 days, the effect is better. It is suggested that you get your own experience through practice. Previous Are You Using Ivermectin Correctly?